Bikepacking the Flint Hills Nature Trail Part III: A Day on the Trail is the final post in a three-part series. To read more about Andy&apos;s adventure you can check out Part I: Preparation and Part II: Hitting the Road. So, apparently there was some crazy goose fighting and raccoon chatter overheard last night. 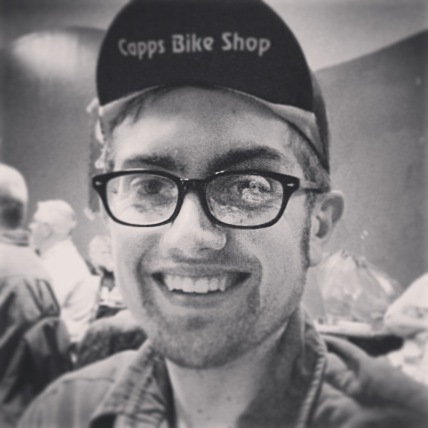 As for myself, I was out once my head hit the saddlebag. On rides, I use my bag as a pillow, with some extra clothes and padding as fill. Bike camping can be about simplicity and “roughing it” a bit. It’s what you make of it, and I like minimizing what I have to haul (although I’m still learning as is shown in some of my pictures). 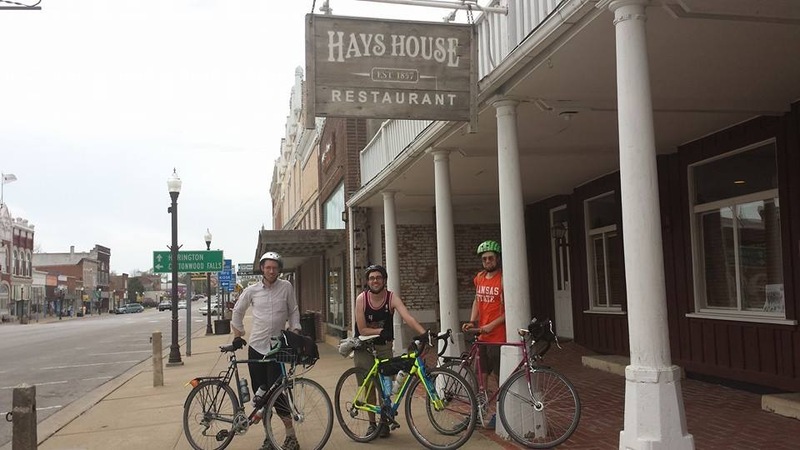 The plan this morning is to ride another 35 miles or so down the Flint Hills Nature Trail to Council Grove, have lunch at the Hays House (who’s offered us a look around the historic restaurant), and then head home before mother nature swoops through. We rode through several neat smaller towns. As we passed through Admire, we traveled on a section sponsored by the Last Chance Café. This is a great concept of businesses supporting the “cycle” (total play on words) of bike touring and helping keep the trail up. In turn bicyclists will come check out what their businesses and establishments have to offer. We were hoping to drop in to get a cinnamon roll or quick bite to eat, but we just missed their hours. Next time for sure though! The views riding through the Flint Hills are breathtaking, and on this day, so is the wind. 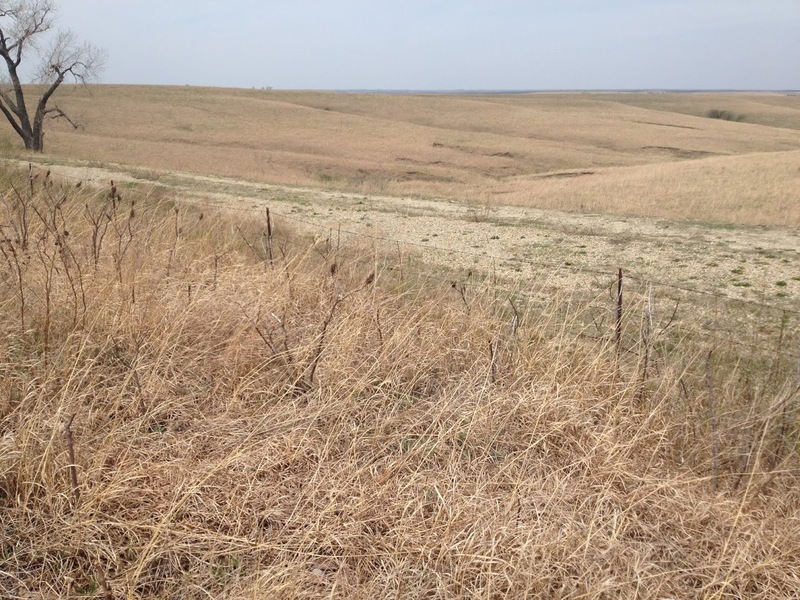 Being early in the season we see another cyclist, who is training for the Dirty Kanza, a competition ride of the same Flint Hills’ gravel roads with a 50, 100 and 200 mile option. The rock cut outs that remain from the railroad era as well as the various crossings and bridges are fantastic distractions from today’s gusts. Adjusting to the wind, we take regular breaks for water and opportunities to snap scenic shots to share with friends and family. Somewhere past Allen or Bushong, the trail gains some tree cover, which is a welcome relief. The wind speeds I’m whining about are not all that common. Blogger Eric Benjamin writes and photographs for a blog he calls “Adventure Monkey”. He rides what’s called a fat bike in the Flint Hills regularly and is gaining popularity for his championing of Kansas’s gravel roads and rides. Benjamin was out riding around the same time we were further south. 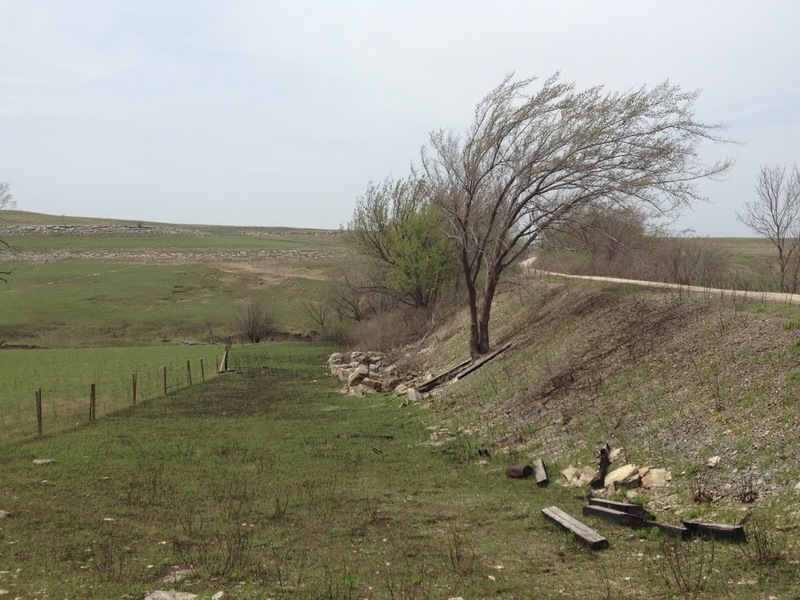 In his blog he describes today’s wind as some of the harshest he’s ever seen. Weather reports indicate it was roughly 25 to 30 mph. That said, any time in this sort of setting is time well spent, whether is two days or 10 minutes, so bring your bike or just hike a bit along the trail if you have a chance. You won’t regret it. 4-26-14 Council Grove...Bring On the food...Again! By the time we reached Council Grove, we are pretty tuckered out. As my Dad says, “I’m one tired unit”. Just in time to check out what the Hays House has to offer. With several waters and other beverages in me I was still ready for some chicken fried steak or an equally hearty lunch. Hays House delivered. While inside we took in the history and background of the restaurant and the building’s varied past. Because one of the riders’ wives had driven up to camp with us, we were lucky enough to have the opportunity for a ride home. We took advantage of this opportunity given the weather that was in store for later that day. This was a fun way to round out our ride. Would I have enjoyed making it all the way out and back on our bikes? Sure. But was it equally rewarding to see so many new parts of my home state and still be able to walk the next Monday. In all, I look forward to future rides and adventures on the FHNT as well as Kansas’ other developing network of rail trails. Ottawa has the Prairie Spirit Trail and there are more developing. 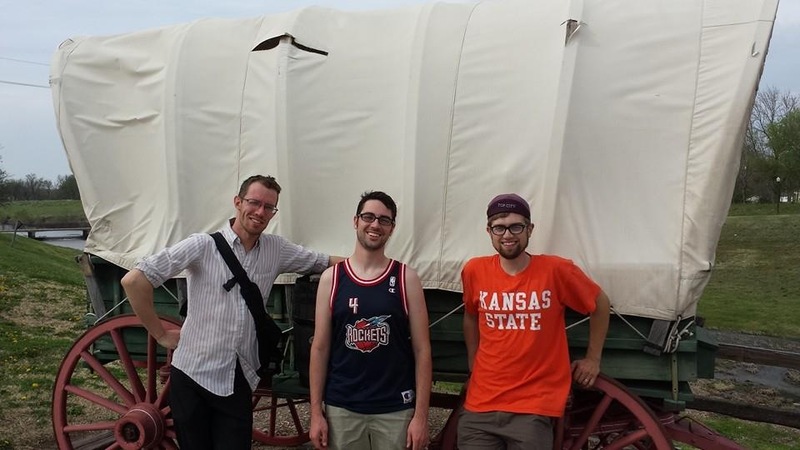 There are also plans to connecting with the KATY trail and many trails in Nebraska, so there are real opportunities to travel and tour the Midwest by bike! Well I think it’s just about time for a shower and soak in the warm water! Ride on!